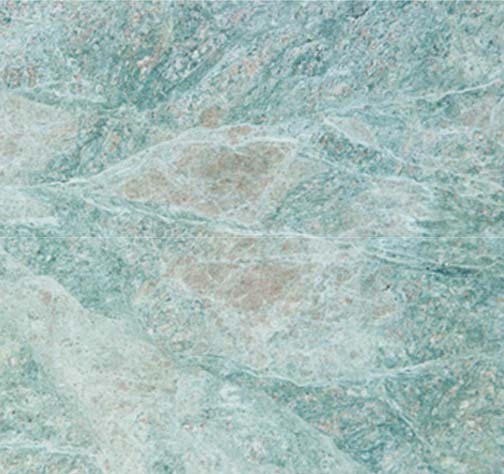 MS International currently imports granite slabs and granite tiles from over 36 countries. Granite deposits can be found in most of the countries around the world. Major Granite producers are India, China, Brazil, Africa, USA etc. These countries have good deposits of popular materials exported to different parts of the world.